The ethno-supremacist structure and gentile-hating nature of a “Jewish state” and the “national homeland” for all Jews worldwide necessarily must elevate the racial or ethnic Jew and discriminate against all Gentiles. And so it does, with numerous laws, policies and most absurdly, nationality. This has been the subject of scrutiny by various rights organisations and even studied by the UN Special Rapporteur to Palestine and Middle East Project of the Human Sciences Research Council of South Africa. 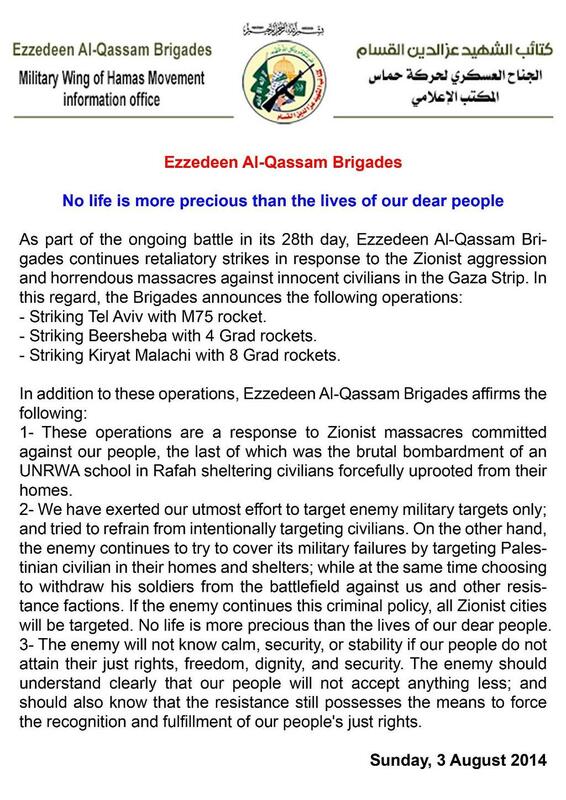 During this most recent war on Gaza, the situation of Palestinians in “Israel” became more precarious with numerous instances of violence and mobs of Jews chanting “Death to Arabs” encouraged by the Jewish leadership and government, and others enjoying the show knowing that each bomb their fellow tribe members dropped on Gaza, Palestinians there were murdered. Mossawa, the advocacy centre for Arab citizens in Israel, has published its latest report on systematic discrimination suffered by the Arab community within Israel. 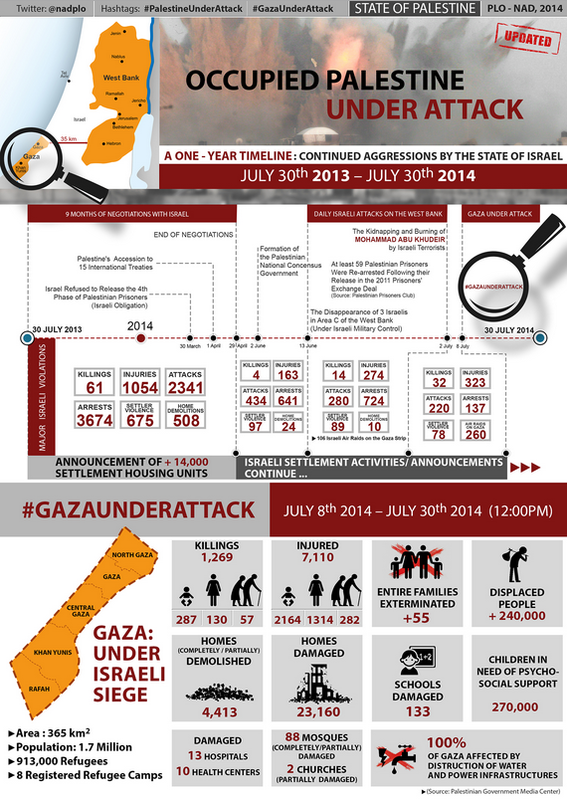 The offensive in Gaza triggered a worsening situation with raised tensions and racist incitement against Palestinians. Since the 2009 elections over 35 discriminatory bills have been proposed in the Knesset more than any other Knesset. According to the report Arab citizens in Israel are discriminated against in almost all aspects of life from education and employment to land allocation. The report points to the lack of a constitution as well as the paradoxical definition of Israel as both a Jewish and Democratic state, as key factors in the continuing discrimination against Arab citizens. There has been growing discrimination, racism and out right violence against the Arab community leading up to and during the war on Gaza. The new wave of Israel’s discriminatory laws and policies over the last decade demonstrates the ongoing unequal treatment of the Palestinian Arab community and the further entrenchment of their status as second‐class citizens. The two‐tiered nature of Israel’s legal system operates to privilege the interests of the Jewish community, while simultaneously disenfranchising its Palestinian Arab minority. This evidently challenges Israel’s self-perceived status as a democratic state within the international community. In light of systemic legal discrimination in Israel against Palestinian Arab citizens, the Mossawa Center continues to expose and challenge Israel’s discriminatory legal regime, whilst advocating for equality, minority status recognition and indigenous rights. 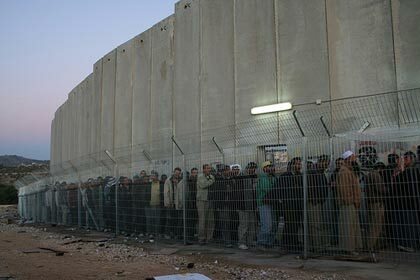 Israel has rightly been branded as an apartheid state. Apartheid is the Afrikaaner word for 'the state of being apart.' Israel's policy of ethnic separation is 'hafrada' ההפרדה. hafrada = separation = apartheid = the state of being apart This section details Israel's laws and policies of ethnic separation/discrimination that constitute the crime of apartheid under the 1973 Convention on the Suppression and Punishment of the Crime of Apartheid and the Rome Statute under Article 7, 2 (h) as well as official reports, studies and articles documenting those same.